The most famous polar dip in the salt water! 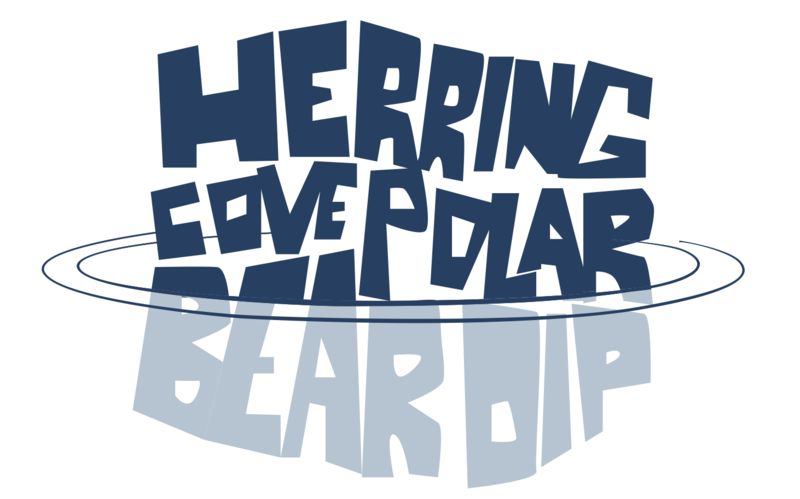 The Herring Cove Polar Bear Dip started in 1994 and has grown from a handful of Herring Covers meeting in a garage to one of the coolest events in Halifax. Ready to take the plunge? It's simple click "Read More" for everything you need to know about becoming a volunteer helper or jumper on January 1, 2019. We'd be nothing without the generous support of our sponsors. Please join us in thanking all the companies and individuals whose donations have made this event more popular, fun and worthwhile every year. We are truly overwhelmed this year by all the community support in putting on this event! Too many to thank right now but we will post more thank you's later! 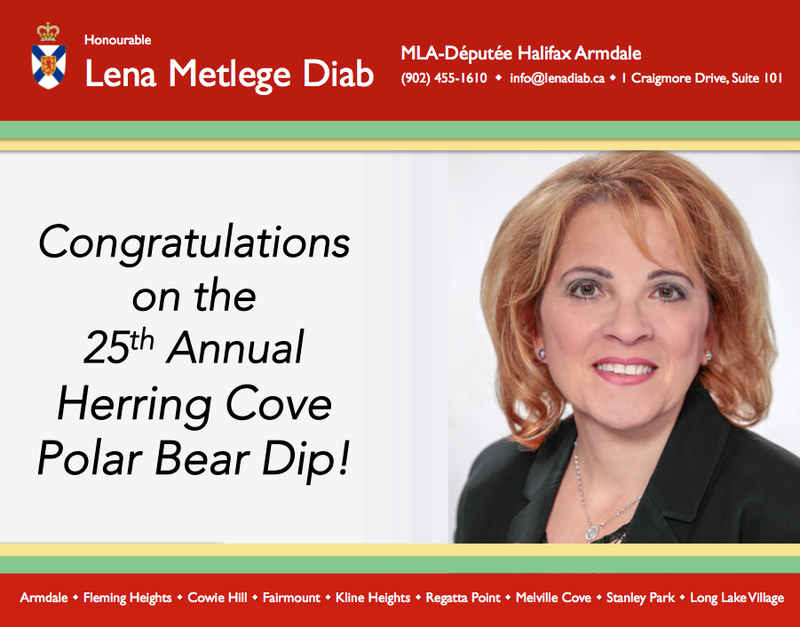 Herring Cove Polar Bear Dip celebrates its 22nd anniversary this coming year and we have some big news to share! We are happy to announce that we have created a permanent committee to help plan events to ensure things get done and go as smoothly as possible. We expect to turn over membership in the committee every 3 to 5 year periods to allow for growth and renewal. We are also happy to announce that the Herring Cove Polar Bear Dip is now a recognizable and registered non-profit organization by the Province of Nova Scotia. Jumping in Cold Ocean Water brings in donations! Christmas is the time to spend with family and friends, while celebrating those annual traditions we love so much. We always donate a little more over the holidays to help those less fortunate, but what happens after we get all our bills from all that last minute shopping? Those in need still require our help after the holidays and all through the year. Herring Cove Polar Bear Dip recognizes those needs and rises to the occasion in a family friendly event. 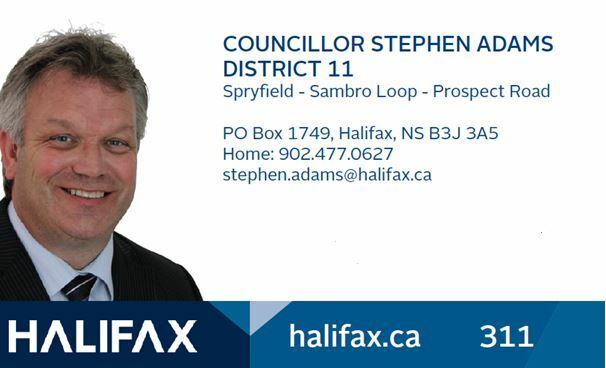 The Herring Cove Polar Bear Dip takes place on Januray 1, 2019 at St. Paul's Church Hall. Our main goal is to help raise funds for our primary charity Feed Nova Scotia and other local charities that may need help. Our second goal is to have fun, meet new people and carry on the tradition. In past years we have had many people cross 'jumping in the cold ocean in winter' off their bucket list and join our polar bear dip. 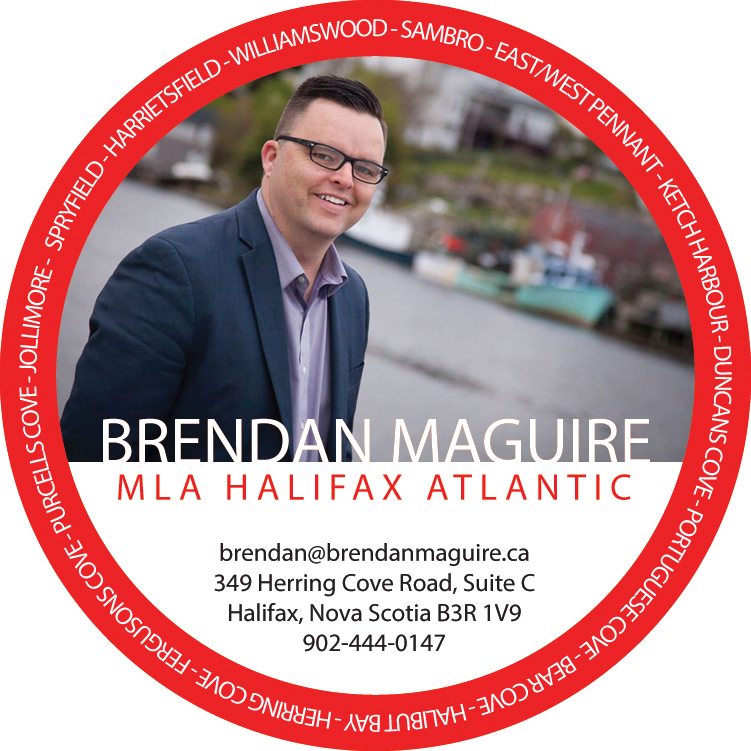 Some of those people include: halifax politicians and local celebrities as well as national celebrities such as Rick Mercer and Ron James. If you wish to participate in this worthy annual event there is no charge to jump; however we do ask if you could raise some funds (big or small/cash, food, gifts) as every little bit helps. In 2015 alone we helped raise $4,000 and we had people from 12 countries show up for the dip. Let's help those we donate for feel the leftover warmth from the holidays. To be a participant in this years event please pre-register for the jump and head to our "Take the Dip" page to download the pledge form and waiver. Donations and paperwork will be collected on the day of the event. After everyone has jumped and had their picture taken for photographic evidence we head up to St. Paul's Church Hall to celebrate the success of the event, hand out prizes, food, warm drinks and warm hugs. Come take part in this generous atmosphere and let it warm your heart. Thanks for your help and can't wait to see some new faces!